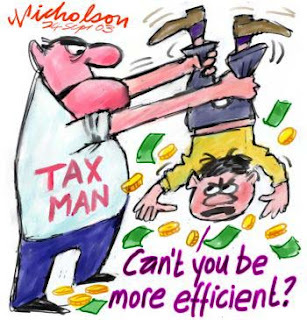 TAO Point - Tax & Accounts Outsourcing: Crucial Tax Rules! 1. Demarcate personal & business life clearly for tax purposes. Clarity always helps! 2. Maintain sufficient back records - most of the IRS audits are correspondence audits looking for substantiating tax documents! 3. Take good care of your information records such as Form 1099s - regardless of whether you are a payee or payor!